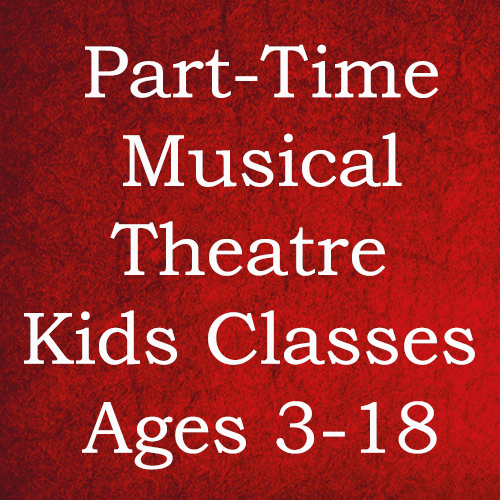 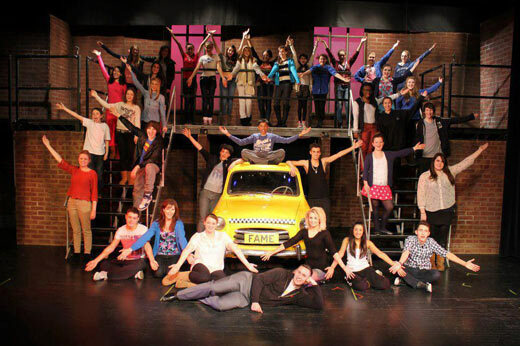 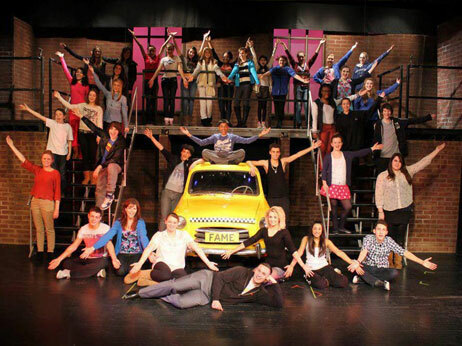 Full-Time Diploma in Musical Theatre & Part-Time Classes in North West London for ages 3-25. 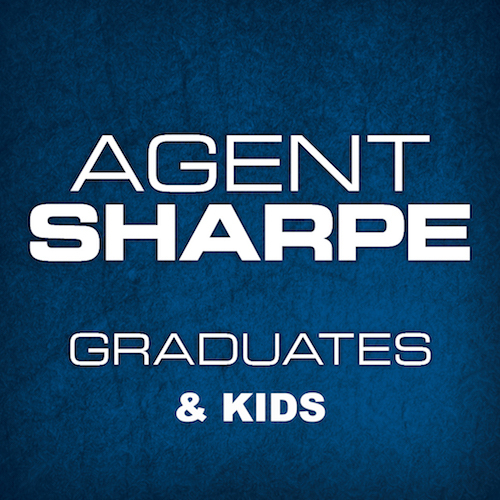 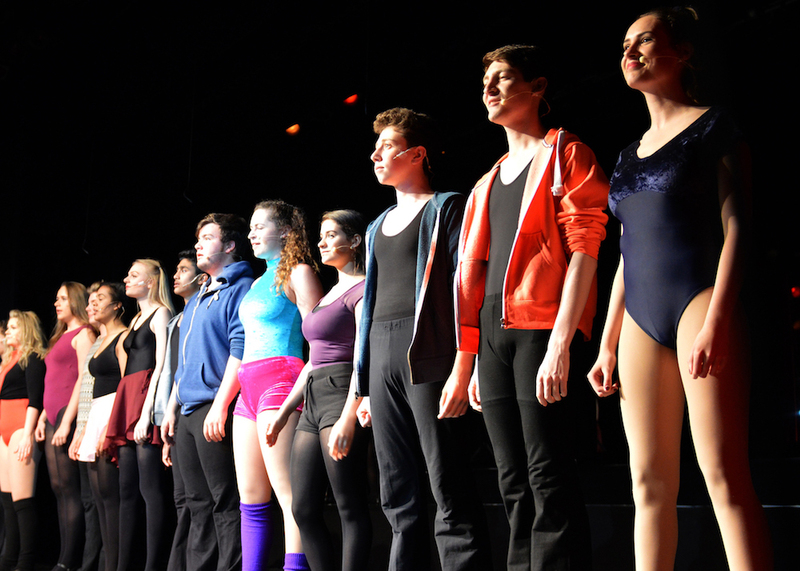 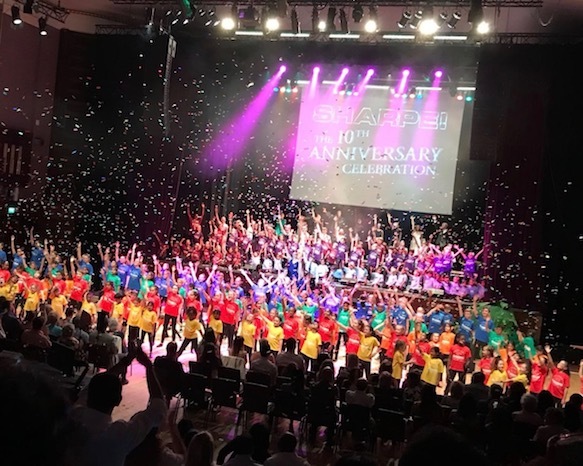 At Sharpe Academy, we train performers in all aspects of Musical Theatre to become Triple Threat performers. 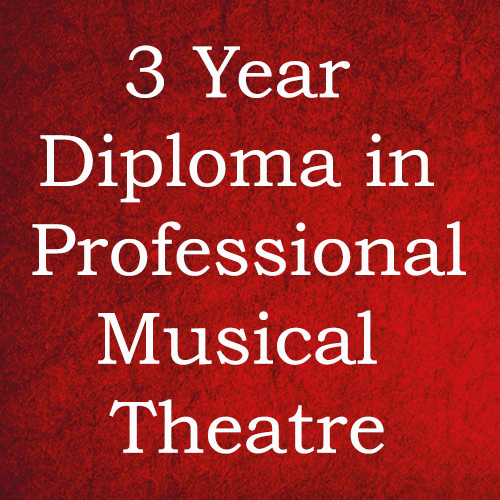 In September 2019 we will be launching our full-time Professional Diploma Course for ages 16-25. 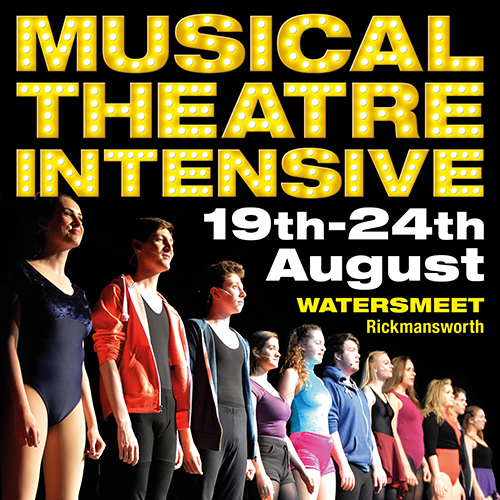 We also provide part-time classes in Musical Theatre, Ballet, Tap, Modern, Acrobatics, LAMDA Acting and Performance for students aged 3-18. 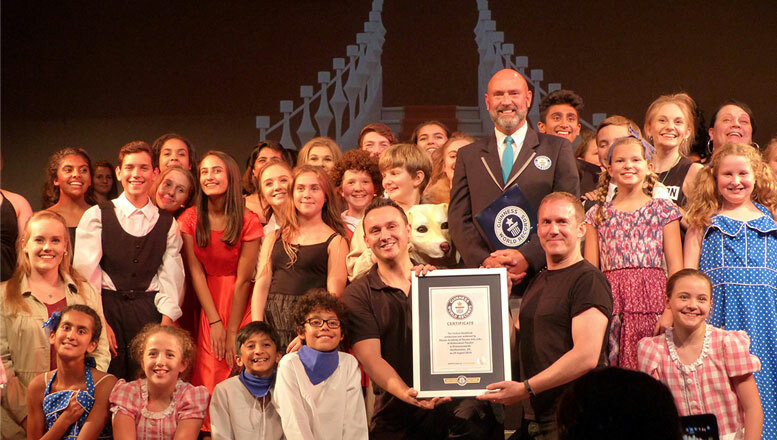 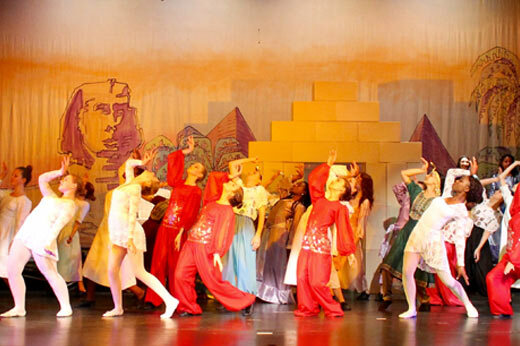 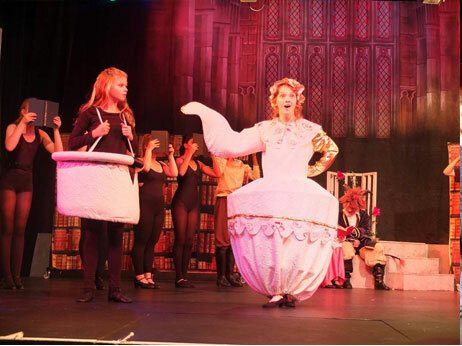 Full-scale musical theatre productions are presented each year, along with our annual Summer School. 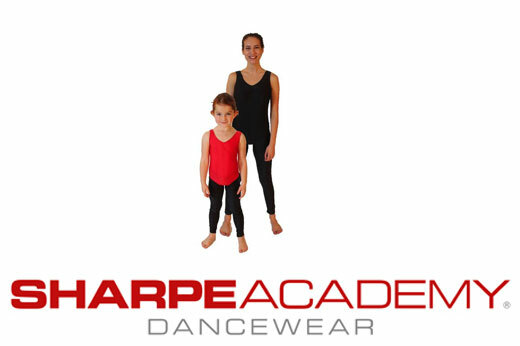 We aim for the highest standards in performance, whilst maintaining a family friendly atmosphere in all our classes. 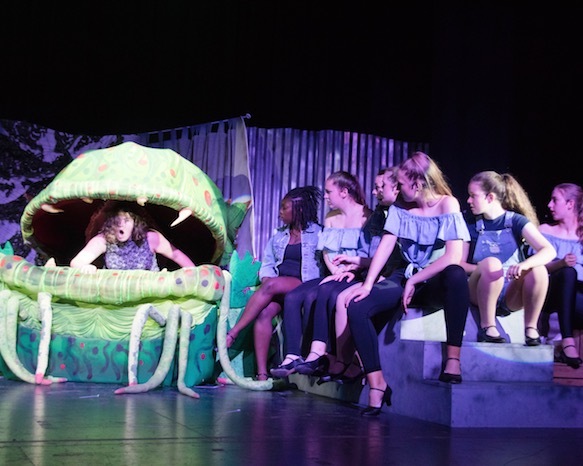 Whether students are aiming for a creative or academic career, our mission is to guide them to build confidence, improve skills, enhance presentation and most of all, be themselves. 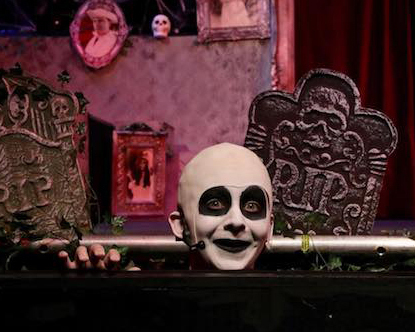 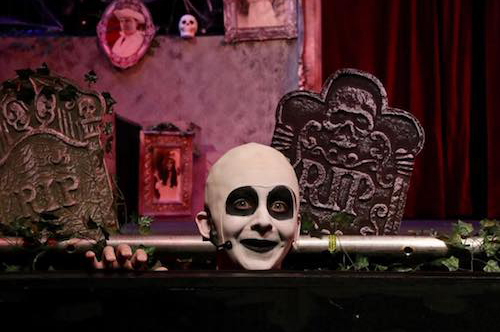 Our 2019 productions will be THE ADDAMS FAMILY MUSICAL (February) and CHITTY CHITTY BANG BANG (July).